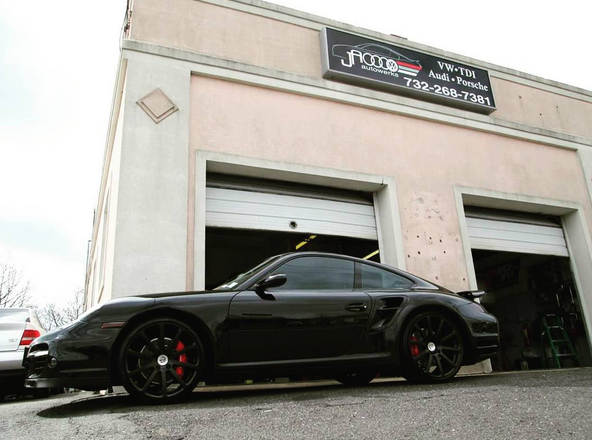 JA Autowerks is a full service Audi, Volkswagen, TDI, & Porsche specialized repair shop. 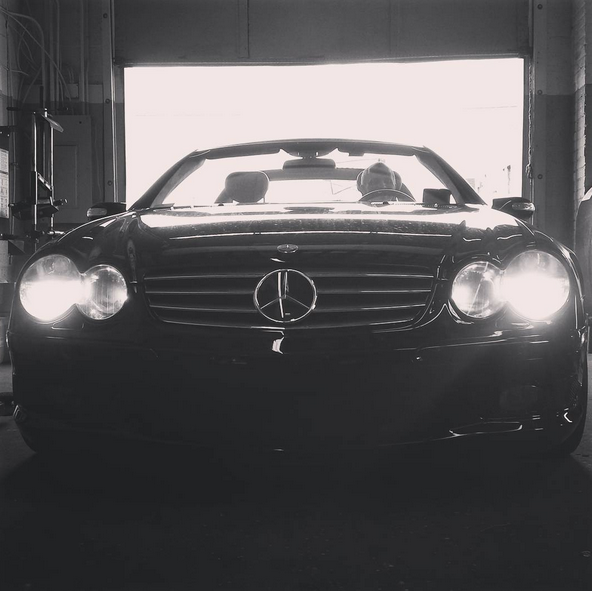 Located right off exit 109 on the Garden State Parkway, we are your Jersey Shore Mercedes-Benz dealership alternative! 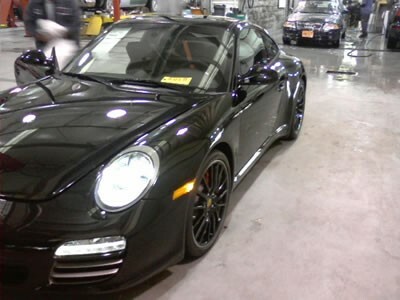 Using only the highest quality German OEM parts, we take pride in offering the best in quality service. ECU Upgrades from Eurocharged Performance. 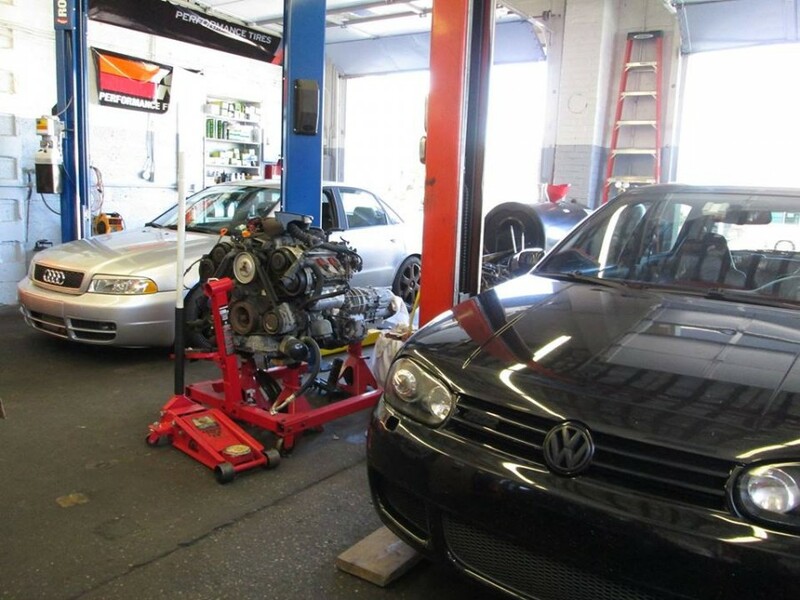 After receiving a degree in Automotive, Diesel and Industrial Technology from UTI, John continued his training at the Audi Academy Technician Program. 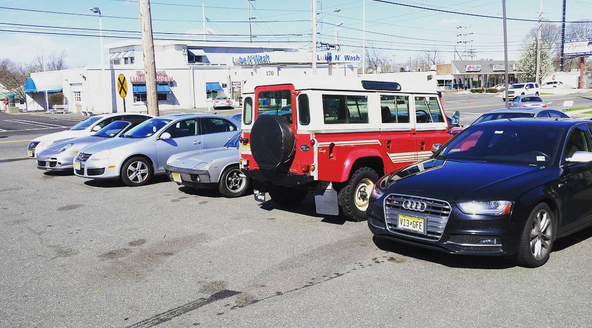 There, he became a Registered Audi Technician and was immediately placed in an apprentice program with a VAG MASTER GUILD Technician at a New Jersey Audi Dealership. Today, John is a Factory Registered Expert and ASE Certified Technician. 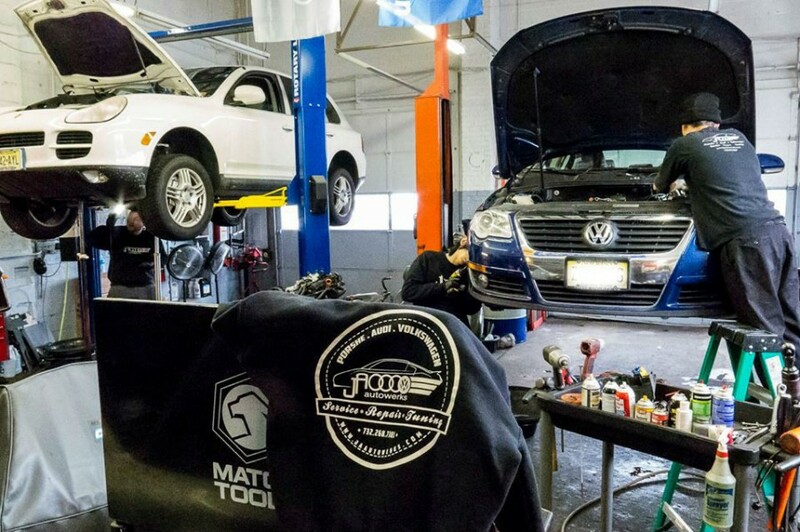 Heading every aspect of JA Autowerks from diagnostics to repair, he continually meets the automotive needs of myriad German car enthusiasts. I rate the service as follows, 10 being best. Professionalism 10, Trustworthiness 10, Pricing 10, Likeability 10, attention to detail 10, Delivers exactly on time and as commited 10. John is very knowledgeable, works hard and takes pride in his work. Took care of a few other things on my car at the same time. Found his pricing to be very reasonable. If you have a TDI, or any other car for that matter John is the guy. Having had extensive engine work on my $78,000 VW Phaeton by John at JA Autowerks , I can tell you that he is a true professional. Everything was done as it should be with the correct tools. John is honest and hardworking. He listens and always seem to go the extra mile-without charging for it.